As per its announcement at the launch of iPhone XS, iPhone XS Max, iPhone XR, and Apple Watch Series 4, Apple has officially released the macOS Mojave update into the market. Prior to its release today, the update was first made available as a developer preview in early June right after its announcement at WWDC 2018 before it went out as a public beta later that month. Among many new features that the Mojave has brought to the table is the new Dark Mode. It might look like a simple design implementation but nevertheless, it is still a much-welcomed addition especially for users that utilize Macs under low light condition. Other than that, Mojave also features Dynamic Desktop which offers desktop background that changes according to the time of the day alongside another feature called Stacks (shown above) that automatically sorts out items on users’ desktop neatly according to their types or other attributes. Not for forget, there’s also the redesigned Mac App Store as well. 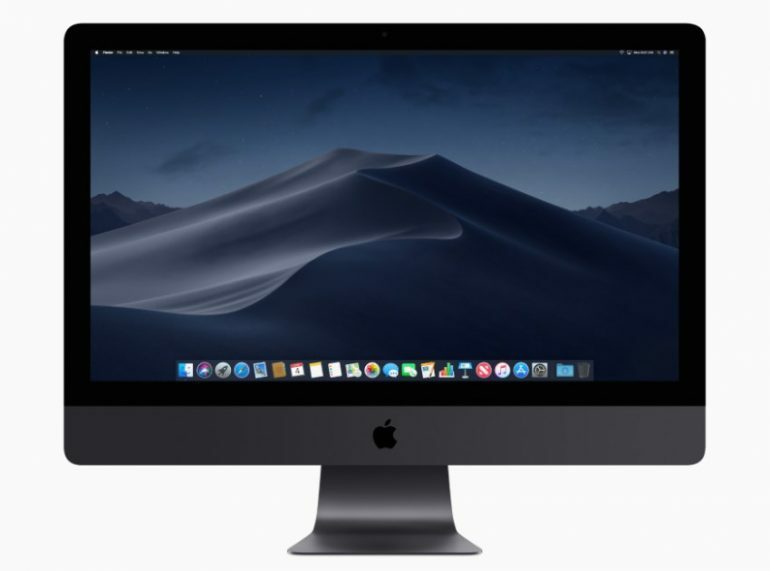 The new macOS Mojave update is now available for free for mid-2012 Macs or later as well as 2010 and 2012 Mac Pro with recommended Metal-capable graphics cards. To learn more, check out our initial report regarding the update at WWDC 2018 or head on straight to Apple Malaysia’s official website.